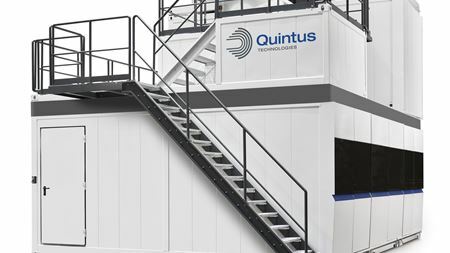 Quintus Technologies will supply a hot isostatic press (HIP) to Oak Ridge National Laboratory. GKN Powder Metallurgy plans to exhibit a range of its PM-related products during the IAA motor show. Avure Technologies reports that it will supply a Quintus hot isostatic press (HIP) to Alcoa Howmet. 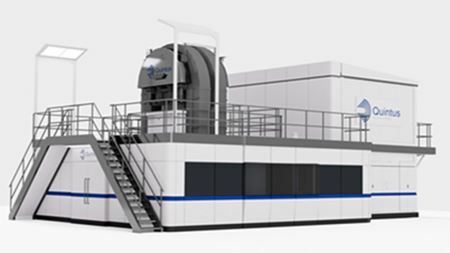 Italy-based SACMI plans to exhibit its second generation press for powder metal compaction at CERAMITEC 2015. Leatherman has developed a multi-tool that can be worn on the wrist made with metal injection molded (MIM) links. Cambridge Engineered Solutions has introduced a new woven T314 stainless steel conveyor belt. Abtex Corporation has developed a new machine for deburring powdered-metal parts when they’re still in the ‘green’ state, prior to sintering.